Our latest creation is a vegetarian gluten free pizza, using Bob’s Red Mill pizza crust mix. A video including the recipe, is viewable in our You Tube account. In our opinion, this pizza is as good, if not better than any wheat based fare. Try it for yourself, and tell us what you think. 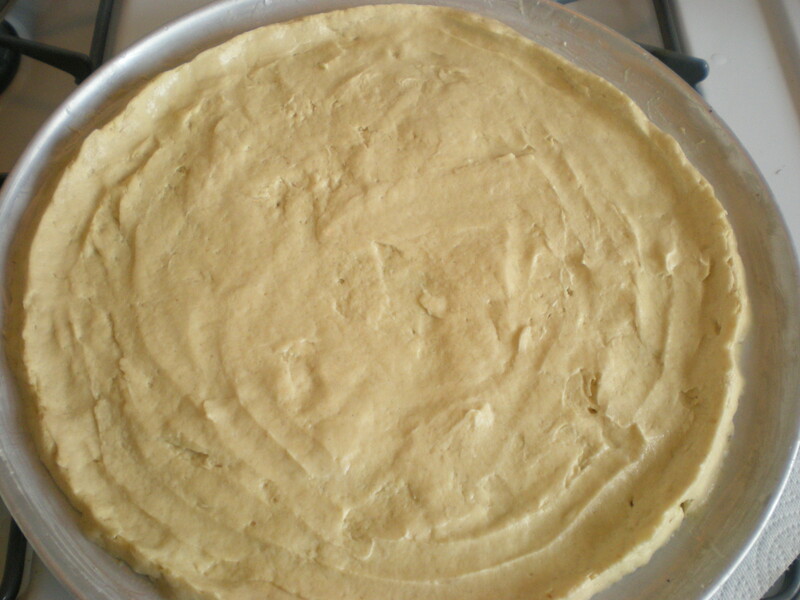 We prefer a thin pizza crust, which means that you will need to take some time pressing out the dough. Do not even think about twirling this dough over your head “Italian-style.” Gluten free pizza crust does not lend itself to acrobatic heroics, unless you enjoy pizza crust all over your ceiling, and all over you. If you want the ingredients list and detailed directions, sit back, relax, and watch the video. Have any of you tried Bob’s Red Mill pizza crust mix? 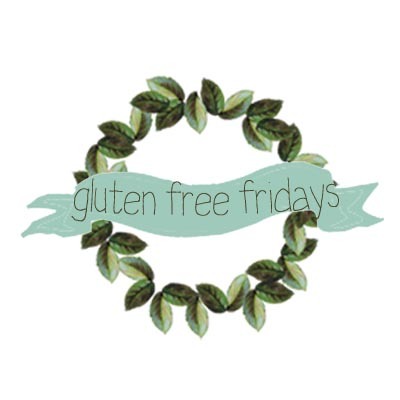 Do you have another favorite gluten free pizza crust that you would like to share? Please let us know, we’d love to hear from you.